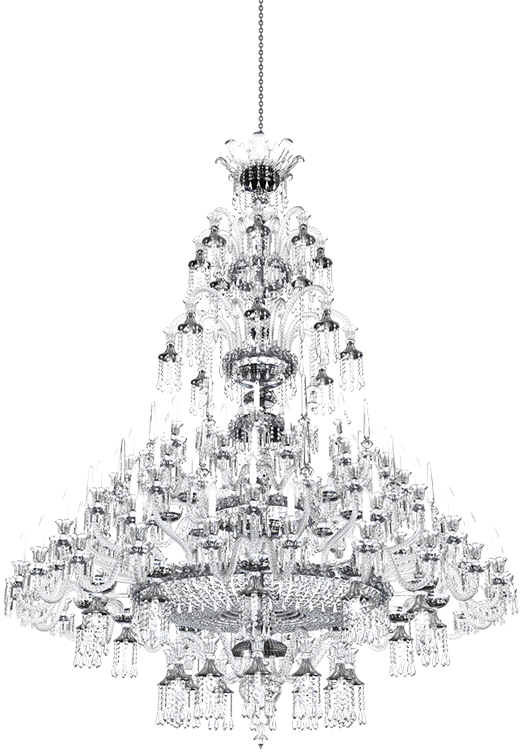 Traditional glass chandeliers which draw from the history of glass craftsmanship and complementing the beauty of luxury residences all around the world. Enter the world of our custom glass installations, which are decorated by the most luxurious crystal objects that drew the inspiration from the historical heritage of glass making and which complements with their beauty the residences and luxury interiors all over the world. The glass objects produced by Aldit Company are characterized by the sense of tradition, as well as the inclination to new trends, innovative designs and modern technologies. We always strive for perfect processing and excellent quality. Thanks to the combination of quality design and modern technologies, our illuminators become timeless elements of the interiors all over the world.